Anchorage, Alaska (AK). 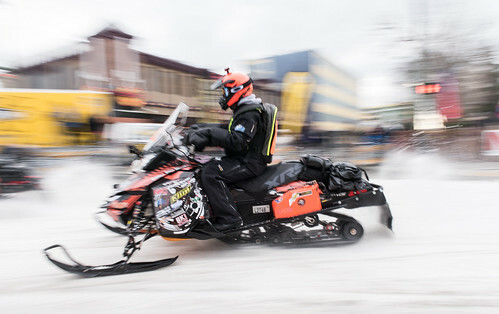 Despite the previous year of low snow and rough racing, the Iron Dog continues to gain in popularity and participation. When the registration period ended on October 30, 2015, there were forty-two (42) teams entered in the 2016 Iron Dog race. 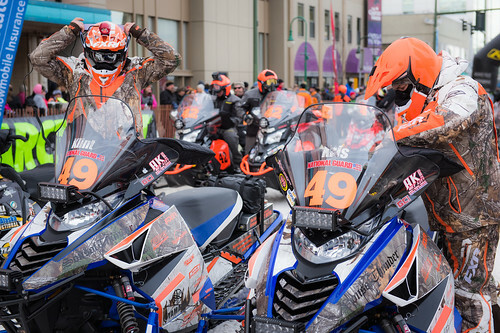 The last time Iron Dog had 42 Pro Teams signed up was for the 2008 race during the 25th Anniversary of the annual snowmobile race across Alaska. Since then, the race has averaged about 36 teams with a couple of years reaching 40 or 41 entries. Adding to the excitement of the large field of Pro Class racers, are the newly formed teams such as Faeo/McKenna, Barber/Palin and Gueco/VanMeter. 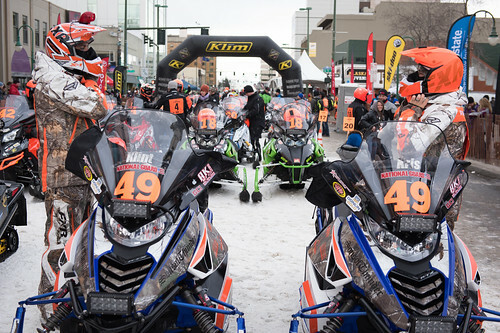 This year also shows an increased interest in rural Alaska racers with three teams representing McGrath and two from Unalakleet. The level of first-timers and riders who have not yet finished the race also continues to grow year after year with nearly half of all 2016 riders listed as a rookie. 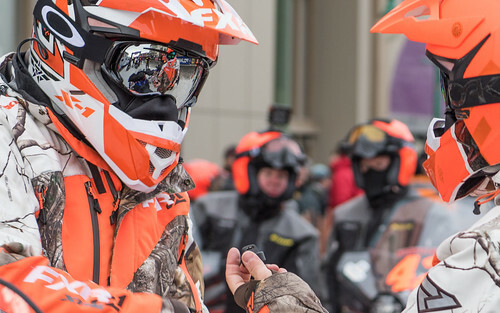 Iron Dog 2016 will begin with a series of pre-race events starting on February 17, 2016 with an expo at Cabela’s Anchorage, the return of the Flying Iron Freestyle snowmobile shows, a ceremonial start scheduled for February 20, 2016 in downtown Anchorage and closing out the 10 days of events on February 27, 2016 with the Finish in downtown Fairbanks, Alaska. Visit https://www.irondog.org/event-info for the latest news and schedule of events. 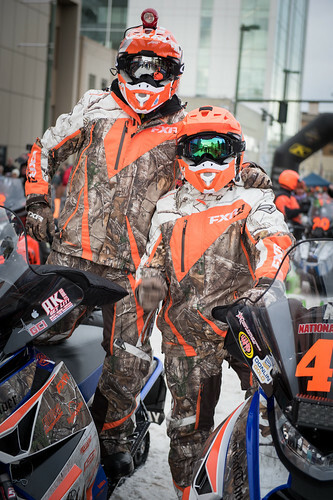 Iron Dog, Inc. is a proud leader in the snowmobile community promoting snowmobile safety and outdoor education through trade shows, seminars and community events. Iron Dog also conducts student exchange programs and has donated $118,000 to Alaska charities since 2011. 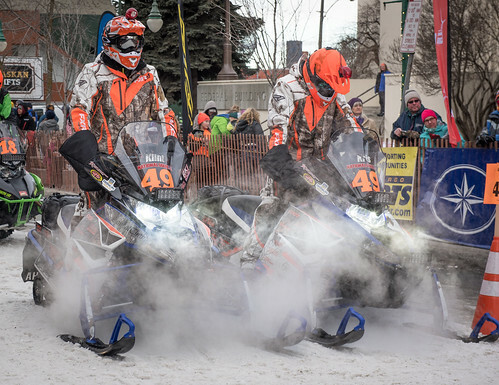 The Iron Dog race, presented by the Alaska National Guard, is a World Class Snowmobile Event that crosses the State of Alaska each February impacting over twenty-five Alaskan communities. 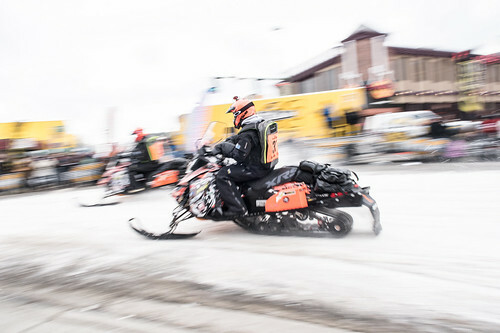 Today’s Iron Dog course is over 2,000 miles, from Anchorage to Nome and finishing in Fairbanks, making it the World’s longest snowmobile race. Participants must traverse areas of Alaska’s most remote and rugged terrain while confronting some of the harshest winter conditions. 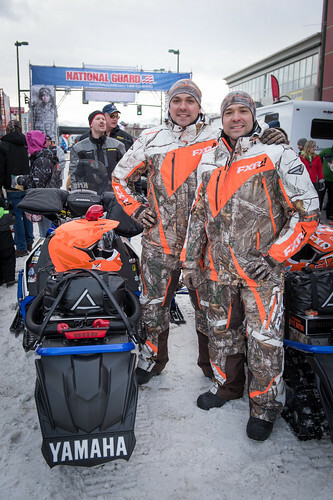 Survival skills are essential, making it the World’s toughest snowmobile race. Visit www.irondog.org for the latest news and schedule of events. Kevin Kastner, Executive Director, Iron Dog, Inc.